We looked at the top 10 Waffle Makers and dug through the reviews from 90 of the most popular review sites including New York Times Wirecutter, Top Ten Reviews, Good Housekeeping, A Web To Know, Easy Kitchen Appliances, Best Waffle Makers and More and more. The result is a ranking of the best Waffle Makers. Our experts reviewed the top 10 Waffle Makers and also dug through the reviews from 90 of the most popular review sites including New York Times Wirecutter, Top Ten Reviews, Good Housekeeping, A Web To Know, Easy Kitchen Appliances, Best Waffle Makers and More and more. The result is a ranking of the best of the best Waffle Makers. 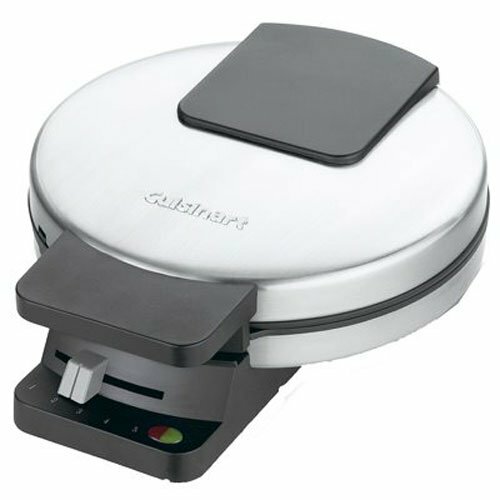 The steam release system of the All-Clad Belgian Waffle Maker with 7 Browning Settings creates a waffle that is crispy on the outside, but still light and fluffy on the inside. Seven browning settings let you pick the level of browning that you prefer. Cleanup with this waffle maker is easy. Just slide out the plates and put them in the dishwasher when you're finished. 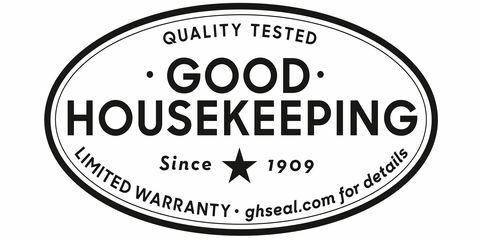 DWYM Kitchen Experts plus BestReviews, 10 Best Ranked, Good Housekeeping, Review Lab, A Web To Know, Mashable and 1 more. Along with user reviews from Amazon and Walmart.
" Steam-release system prevents condensation inside the machine, leading to a crispier waffle." 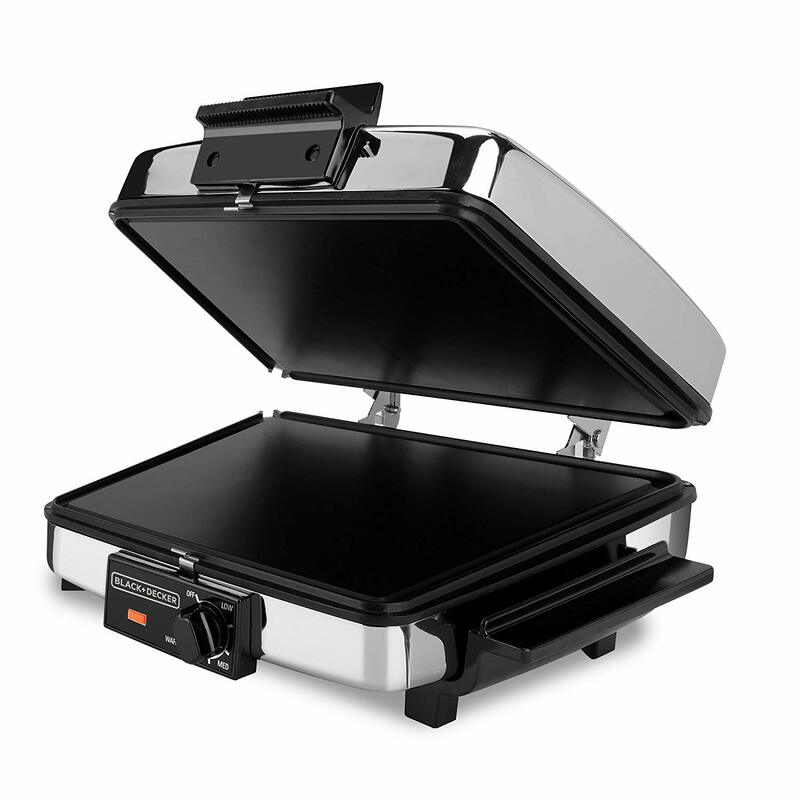 "The plastic tray in this product is not that durable"
Stainless steel design means you'll get years of reliable use from the KRUPS Belgian Waffle Maker with Removable Plates. The browning is a little uneven from top to bottom, but the waffles will be light and tender. A notification light will let you know when your waffle is ready to eat. DWYM Kitchen Experts plus New York Times Wirecutter, Good Housekeeping, Easy Kitchen Appliances, Best Waffle Makers and More and 1 more. Along with user reviews from Amazon, Walmart and Target.
" 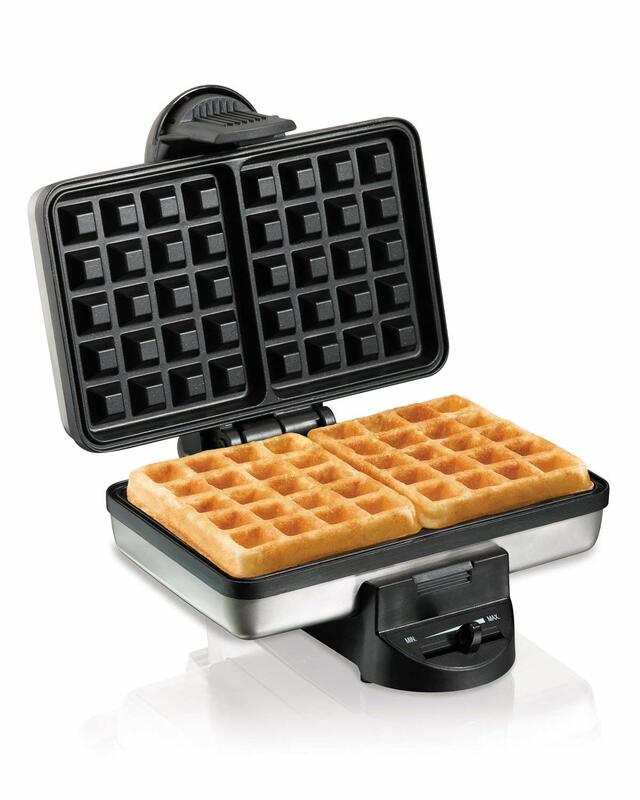 Waffles popped out easily from the Krups GQ502D with the aid of silicone tongs or chopsticks, even on the one or two occasions when opening the lid took a little prying." "Inconsistent browning of the waffles at the top and bottom"
Deep pockets set NordicWare's stovetop model apart, ensuring that every bite will be heavy in syrup and butter. Though this waffle maker provides even cooking initially, it tends to burn waffles the longer you own it. 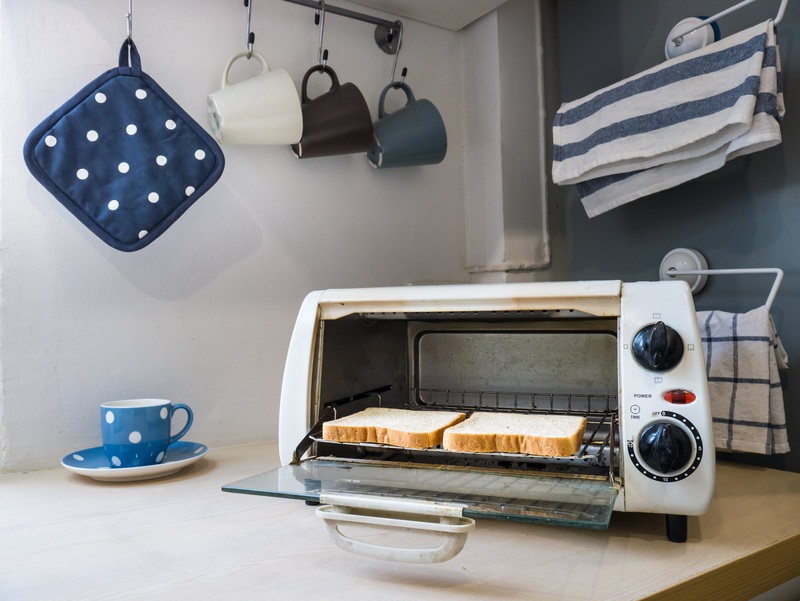 Another factor to consider in this budget-friendly unit: It needs to be used on a stovetop. DWYM Kitchen Experts plus BestReviews, The Spruce Eats, Easy Kitchen Appliances, Waffle Makers Hub, My Tartelette, Waffle Maker Bay. Along with user reviews from Amazon, Walmart and Target.
" An "old fashioned," stove top waffle maker puts the "control" in your hands"
"This NordicWare Cast Aluminum stovetop Belgian waffle maker is not technically cast iron, it’s a non-stick cast aluminum waffle iron. Cast aluminum is significantly lighter than cast iron although not as durable." 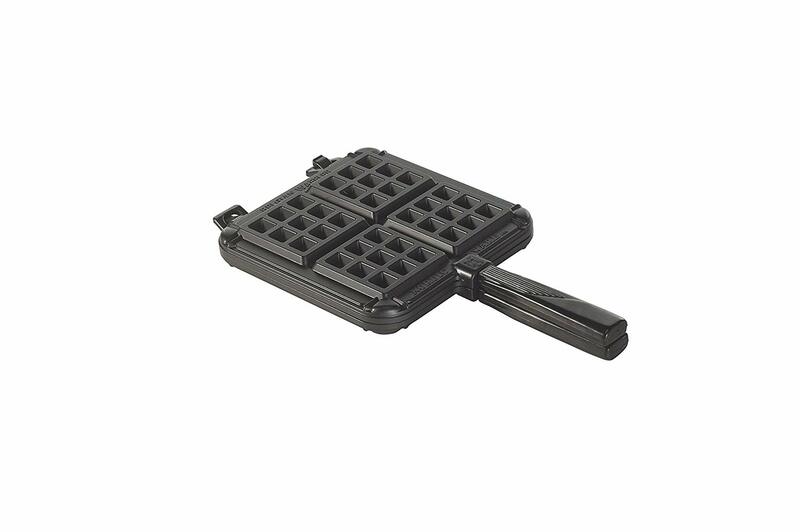 The biggest difference with the Chef'sChoice Waffle Pro Waffle Maker is the shape of waffles it produces. You'll get four smaller triangles that can be eaten as one waffle or split apart. It has a notification light, accompanied by a beeper, to let you know when your waffles are ready. DWYM Kitchen Experts plus Top Ten Reviews, Good Housekeeping, A Web To Know, Easy Kitchen Appliances and 2 more. Along with user reviews from Amazon.
" With built-in cord storage and the ability to flip on its side for storage, this unit is very competitive in terms of our design wish list." "Top and sides become too hot to touch during baking"
We identified the majority of the waffle makers available to purchase. Reviews from our DWYM category experts and analysis of some of the most respected sources including: New York Times Wirecutter, Top Ten Reviews, Good Housekeeping, A Web To Know, Easy Kitchen Appliances. We also incorporate user reviews from the leading retailers including Amazon, Best Buy, Walmart, Target. Steam-release system prevents condensation inside the machine, leading to a crispier waffle. The steam-release systems used on this unit makes it possible and easier for you to make waffles that are crispy on the outside, but fluffy inside. Very durable. Users like how sturdy the unit feels. It’s quite heavy so that it won’t easily get knocked off the counter. The nonstick coating and removable drip tray allow for easy cleanup. With seven different browning settings, this little waffle wonder lets you customize that just-right, golden-brown crispness. Slow to heat up. Although the unit works well, some reviewers don’t like how slow it is to heat up. Preheating takes a while so be patient when waiting for that indicator light to light up. For the Waffle Maker category, we analyzed 90 of the most popular reviews including reviews from New York Times Wirecutter, Top Ten Reviews, Good Housekeeping, A Web To Know, Easy Kitchen Appliances, Best Waffle Makers and More and more. The result is a ranking of the best Waffle Makers.